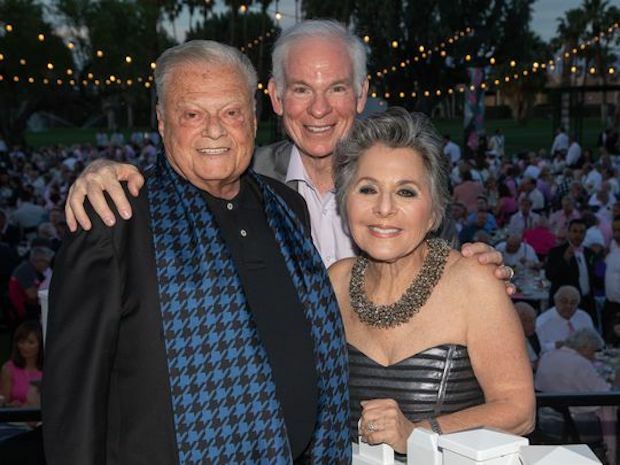 One of Coachella Valley’s long-running and most popular events, The AAP – Food Samaritans 25th Annual Gala, Evening Under the Stars, took place at the Palm Springs O’Donnell Golf Club, complete with a sunset cocktail hour, marketplace and silent auction. The AAP – Food Samaritans has spent the past 27 years feeding individuals with HIV/AIDS and their families in the Valley. Harold Matzner was in attendance, both as an individual sponsor and major sponsor with his restaurant Spencer’s.